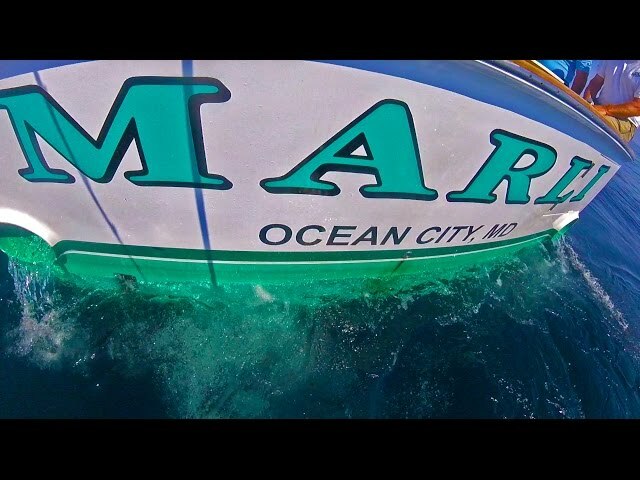 My name is Captian Mark Hoos of Marli Sport fishing Charters in Ocean City and Solomons Island Maryland. I’d like to welcome you to come fishing with us for your offshore game fish, Tuna, Marlin, Wahoo, and Shark. We also run trips in the Spring out of Solomons Island for Maryland Trophy Rockfish Season. We are booking charters for the 2019 season. Sign Up for our Make Up Trip List.